It’s important for guys to take a little time and scrub the dirt from under their fingernails, loosen their ties (including the ones that bind) and hang out while they catch their breath after a long week at work. At Baby Dolls, we know how valuable a guys’ night out is, and we do our part to make sure our guests have the time of their lives every time they come in. Of course, the guys who have the best time are the ones who follow these tips when planning their night on the town. Set it up and ink it on the calendar well in advance. Short of carving it in stone, it is the best way to make sure everyone shows up and doesn’t cancel. It is also a good idea to make a reservation at a gentlemen’s club in Fort Worth or a gentlemen’s club in Dallas so that everyone has a great view and can enjoy the ambiance. This ensures that everyone has a ride home and that everyone who wants to drink can do so. Kicking it up a notch with a limo is a great option because it ensures that everyone gets there and gets home in style and comfort. Everyone should know what you plan to do and roughly how much the group can expect to spend on delicious drinks, mouthwatering food, fantastic cigars and eye- opening entertainment in Dallas throughout the evening. 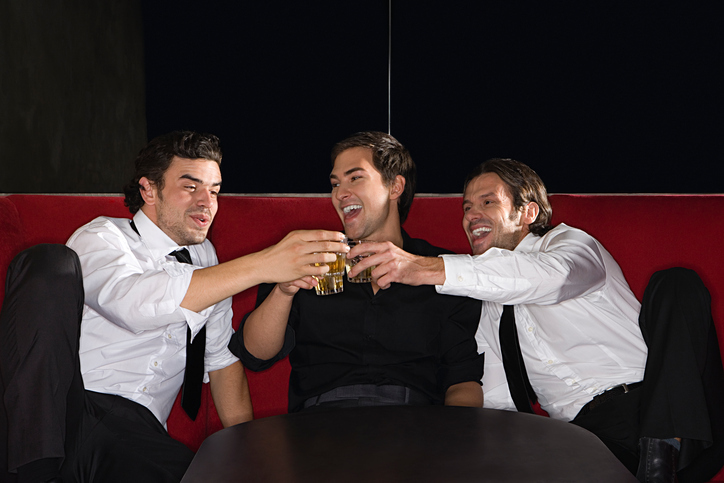 If the night revolves around a bachelor party, birthday or other special celebration, be sure everyone knows how much they’re expected to chip in to cover the guest of honor’s share. Set rules to keep work, family, relationships and other mundane topics off the table of conversation. It is also a good idea to have everyone leave their phones at home. Set some penalties – such as having to take a shot or buy a round – for anyone who breaks the rules. It is a fun way to help everyone relax and focus on having fun. The best tip of all is on the house: Sign up for Baby Dolls VIP Club before you show up for guys’ night out. It takes a minute to sign up and gives you access to special offers and promotional specials on everything from dances to drinks that can make your evening a night everyone is going to want to remember and relive time and time again.